Kostyol is in a deplorable state, I hope will restore. That he war has endured a miracle and costs till now. 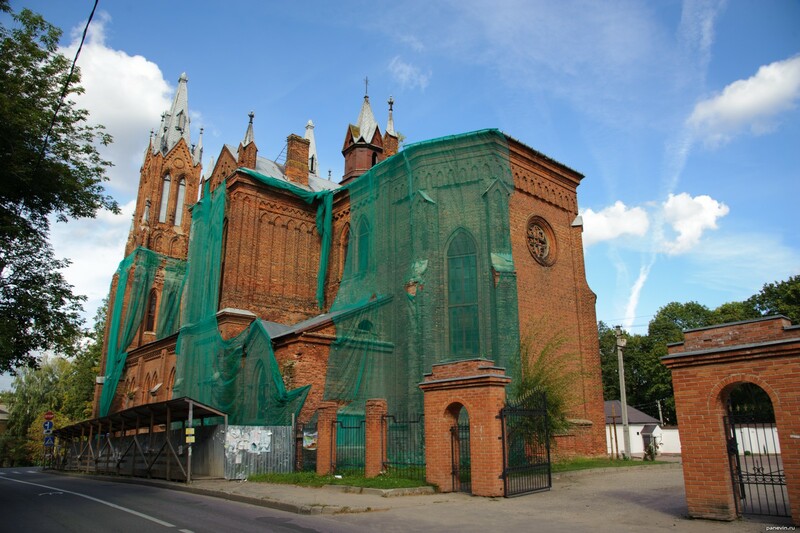 The full name — the Temple of Immaculate conception by Presvjatoj of Maiden Maria (a crossroads of streets Uritsky and Pamfilova). 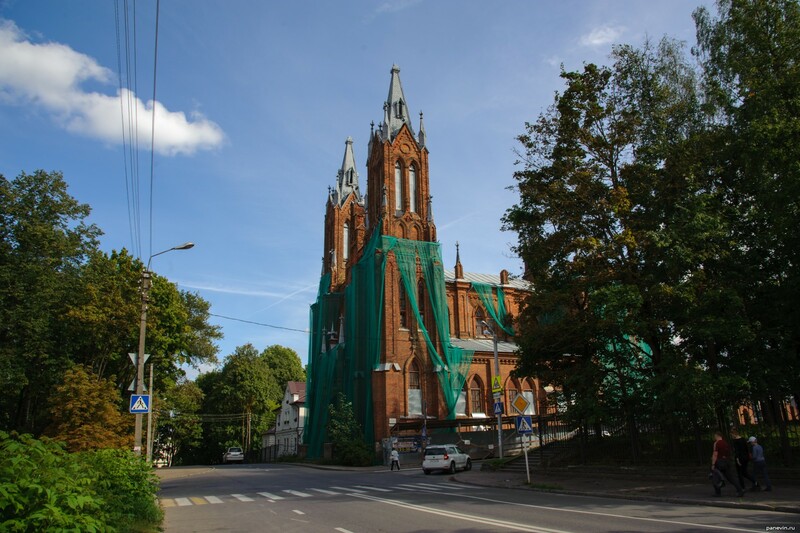 Blog, posts attractions, churches and cathedrals, gothic revival, Smolensk.